Purchase Belk College Kickoff tickets before they go on sale! Want to be there when the Wolfpack take on the Gamecocks on September 2nd at 3 p.m., but don’t want to wait until July to purchase your tickets? Don’t worry, we have a special offer just for you that gives you access to tickets before they go on sale to the public. Simply click the button below and use promo code CSFMVP923. 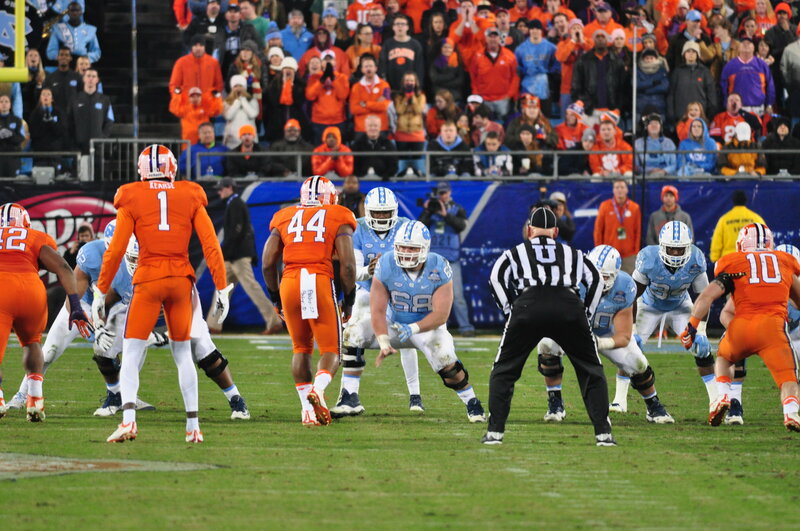 The Dr Pepper ACC Football Championship Game is returning to Charlotte on December 2nd, and you don’t want to miss out on experiencing the big game in person!. Secure your seats before the season, then enjoy the ride to see who will be the next great ACC Champion to hoist the trophy in the Queen City. The PGA Championship will soon be here and we want to ensure you have the best possible experience getting to Quail Hollow Club. From Uber to the light rail, there are a variety of opportunities for you to arrive with style and ease.